Ready to Retire? Don’t Miss This! 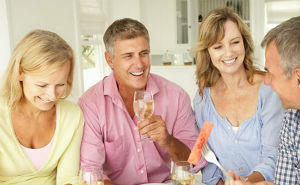 When you picture your retirement home, where do you envision it being? At the beach? Or perhaps under the palm trees of Arizona or California? Despite the stereotype that most people retire to the sunbelt, the reality these days is that more and more empty-nesters are choosing college towns for their down-sizing move. Sneak peek image of the new Charlestowne II coming soon to The Village at Canterbury. This weekend’s PSU Homecoming Festivities don’t need to come to an end on Saturday night! 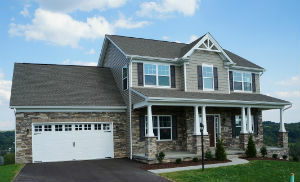 Join us this Sunday, 11am – 2pm for a special brunch event at The Village at Canterbury in State College. And there’s more there to feast on than food! 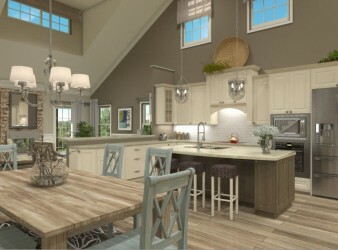 Those joining us for our special event will get a sneak peek at our preliminary floor plans for the brand new Charlestowne II plans that will be introduced later this year! 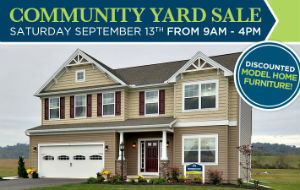 Get First Dibs on Brand New Home Sites in Sarver’s Mill this Weekend! Those seeking a refuge just outside the hustle-bustle of Pittsburgh, PA can find it at Sarver’s Mill, Butler County’s fastest growing resort-style neighborhood. And this weekend, Butler County house hunters have a big treat in store.